enjoy our landscapes and get to know our residents. our visitors quickly become our neighbors. 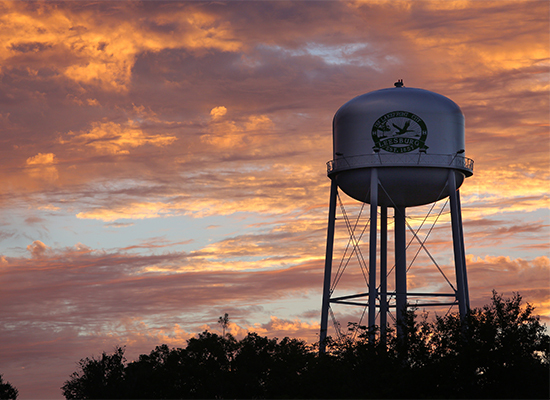 Leesburg is located in the heart of the Florida peninsula, 45 miles northwest of Orlando. Travelers arriving by car find Leesburg centered between the Harris Chain of Lakes. Getting here is easy from any direction. Leesburg is conveniently located from the Florida Turnpike and I-75. Major highways include US 441, US 27 and SR 44. Leesburg offers easy access to Florida’s most famous attractions, yet offers an active but leisurely lifestyle. Opportunities for fishing, boating, biking, camping, hiking, horseback riding and swimming in deep, clear springs set the stage for an “endless vacation.” A healthy and growing economy makes for a great place to establish roots, with a complete range of job opportunities and amenities that enhance the quality of life. 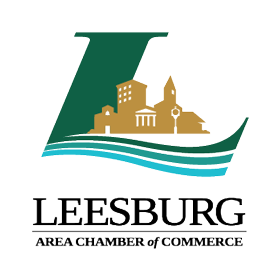 Stop by the Leesburg Area Chamber office today to receive your “Welcome to Leesburg” packet. Lake County boasts some of the best schools in the state. Leesburg’s very own, Leesburg High School’s Swarm of Sound (high school band) received the highest honors nationally, and, Carver Middle Schools’s Robotics teams compete the World Competition hosted in Louisville Kentucky. Lake-Sumter State College and Beacon College are both located in Leesburg. Lake County’s CTE program (career and technical) is available at Leesburg High School. Leesburg is home the Leesburg Regional Medical Center and a variety of medical facilities. Leesburg International Airport, formerly known as Leesburg Regional Airport, is a public airport located three miles northeast of the central business district. As a part of the Harris Chain of Lakes, boating and fishing are huge part of our local recreation. Several times a year Anglers from major bass and crappie tournaments descent onto Lake Harris to compete. 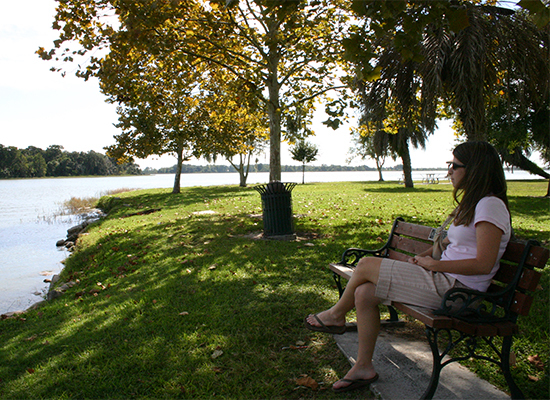 The city operates waterfront parks with public boat ramps and a marina for your convenience as well as two public pools, basketball courts both indoors and outdoors, a variety of youth and adult sports, dog park, numerous playgrounds, and miles of recreational trails for walking, running or cycling; Flat Island Preserve, Lake Griffin State Park, and Venetian Gardens. Also home to the Leesburg Lightning, a wood bat collegiate summer baseball league team. The team is a member of the Florida Collegiate Summer League and plays its home games at Pat Thomas Stadium. 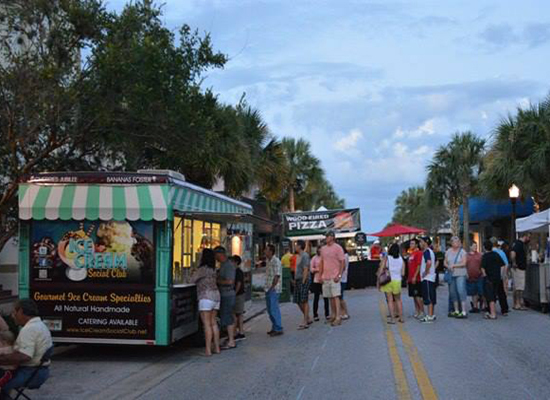 Saturday morning farmers markets, and monthly food truck and movie nights are only a small part of Leesburg’s allure. There are extra special, “everyone’s invited” events every month, including a Mardi Gras street party, Leesburg Art Festival, business expo, chili cook-off, Christmas stroll and of course, the world-famous Leesburg Bikefest™. Leesburg Center for the Arts is located in downtown Leesburg and houses the regional Pastel Society, Leesburg Art Association, Flute Circle, Finding your Sole and Artist with a Purpose, it is the center for emerging artists and creatives to channel all mediums of art. Leesburg Heritage Museum, and Leesburg African American Museum share Leesburg’s unique story. If you are interested in live entertainment visit the Melon Patch Civic Theater, Giggles Comedy Club and Lori Gill and the Notebenders. 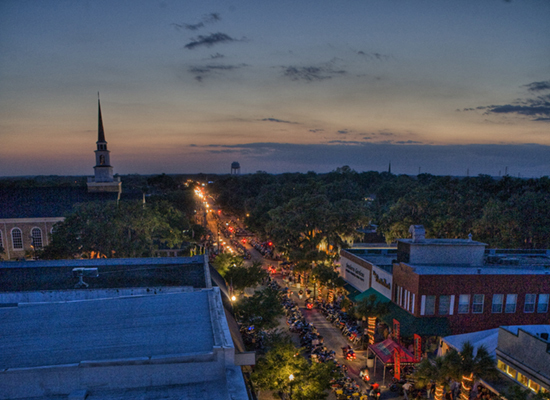 Leesburg is home to 116 restaurants, coffee shops and bars, a family fun entertainment complex; ViaPort Entertainment, and AMC Movie Theater. Antiqueres and Pickers are welcome to explore Leesburg’s antique malls, stores, and flea markets. A visit to the revitalized downtown Leesburg, a Florida Main Street City, is just the ticket for relaxing and awe-inspiring measures of Florida living at its finest.